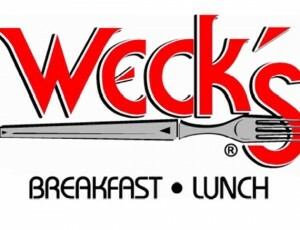 Weck’s joined Southwest as a Select Employer Group in 2010 and has had “a fully belly tradition since ‘91”. Visit your fellow co-op members for lunch or breakfast in any of their 10 locations. Employees and retirees from Weck’s, as well as their family and household members, are eligible to join Southwest. Learn more about Select Employer Groups and Associations.